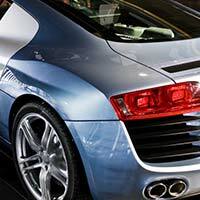 Nobody understands your Audi, BMW, Volkswagen, Porsche and MINI better than the German automotive specialists at Avalon Motorsports in Denver, Colorado. That’s right, these are the only makes we service. 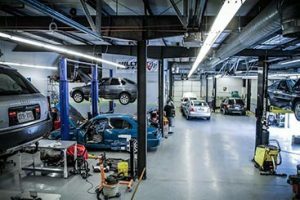 We take pride in providing Denver with our BMW specialists, Volkswagen specialists, Audi specialists, Porsche specialists and MINI specialists! Avalon employs factory-trained technicians with over 40 years combined experience, giving you the highest level of confidence in the quality of our diagnosis, repair and maintenance recommendations. 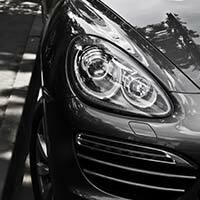 We stay up-to-date in the automotive industry so that we can answer any question or address any issue you may have. By using only premium-grade parts, Avalon Motorsports offers a 3 Year / 36,000 Mile parts and labor warranty – far longer than any dealership or independent service facility. That’s PEACE OF MIND! Furthermore, if you find yourself in a transportation bind, Avalon Motorsports will offer you a complimentary rental vehicle to accommodate your needs. Featuring Denver’s finest Factory Trained Audi technicians, we are experts in diagnosis, service and repair of Audi vehicles. Avalon Motorsports has one of Denver’s premier BMW Master technicians, with a decade of BMW factory training & experience. Our Volkswagen technicians are specialized and ASE certified experts in diagnosis, service and repair of Volkswagen vehicles. Avalon Motorsports has a variety of Porsche performance parts available, and the knowledge to meet your Porsche tuning needs! 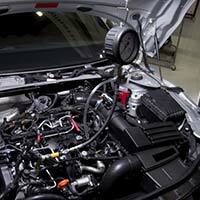 Avalon Motorsports has great service and knowledgeable technicians for all MINI vehicles. Schedule your next service today! Avalon Motorsports is your ultimate source for quality and integrity when it’s time to maintain your vehicle. See for yourself today!